A Peak District mountain rescue team urged outdoor enthusiasts to ring 999 if they needed help, after a group of lost walkers phoned the team’s base from the hill. Edale Mountain Rescue Team was contacted at its headquarters in Hope to help four people on Kinder Scout on Sunday. Luckily, a team member was at the base and alerted colleagues. 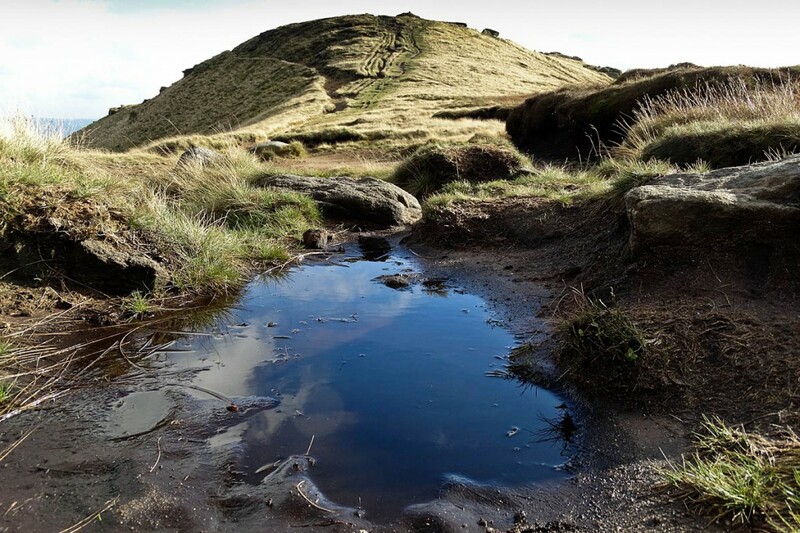 A team spokesperson said: “The group was somewhere on Kinder Scout. Having left Edale village earlier in the afternoon, they were unable to find their way back. “Our team leader spoke to them on the phone, narrowing down their position to be in the Grindslow Knoll or Grindsbrook area. Having failed attempts to locate them using the Sarloc software, team members along with Buxton Mountain Rescue Team were called out to search for the party. “As our team search dog section headed up Grindsbrook they spotted a light in Grindslow Knoll along with shouts for help; other sections continued on the planned search routes. “Throughout the whole incident our team leader maintained telephone contact with the group, reassuring and checking on their welfare. The group was located by a Buxton MRT section on Grindslow Knoll where the search dog unit had seen original lights. Glossop and Kinder Mountain Rescue Teams were also both notified in case a larger search was needed. Two other search dogs and handlers were also put on standby.